This flight takes you on a ride lifting off in Mexico, heading south east through the rum meccas of Central America and setting you down in one of our favourite rum making countries, Guyana. Jamaica, St Lucia, Barbados, oh my! 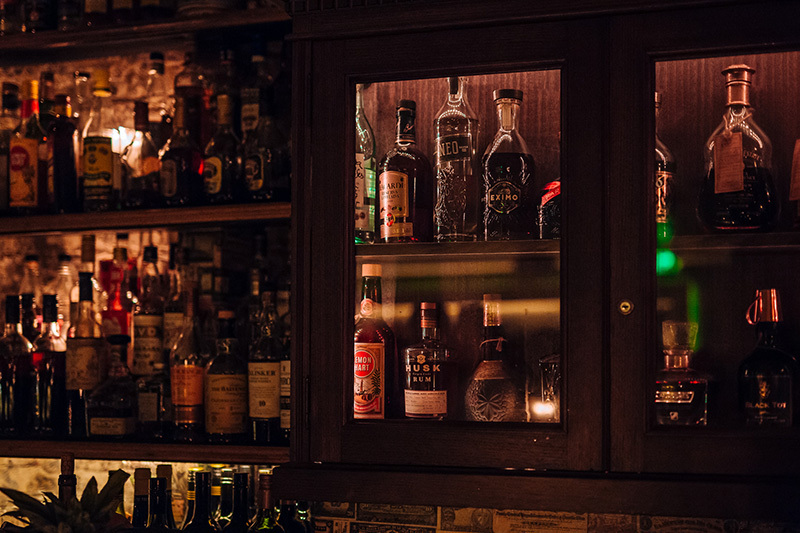 This flight includes some stand out rums from some standout locations. Designed to showcase rhum agricole at its finest. This flight takes you on a tour through the French islands, showing you what makes rhum agricole so special. We’ve done all the work so you don’t have to. 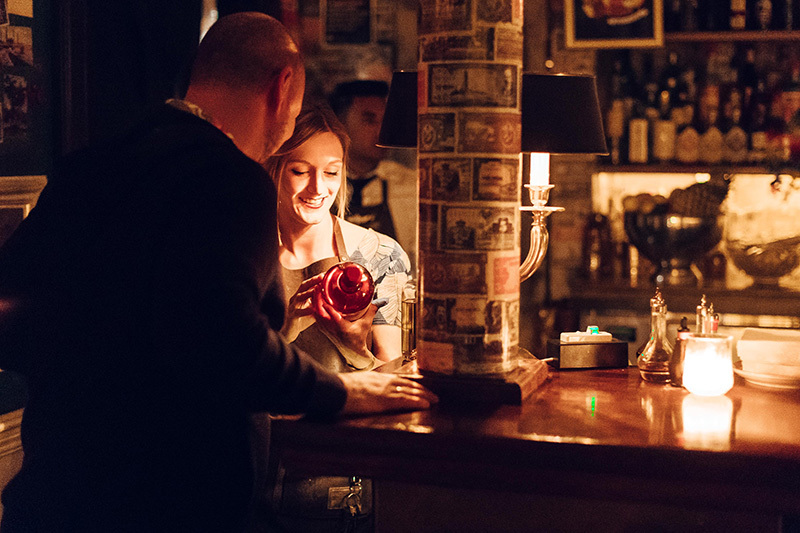 This flight offers all kinds of goodies, while helping you get to know our bar team one rum at a time. Hugging the most northern part of South America, this is a decadent display of premium and extravagant rums as well as several different vintages and ageing techniques. This flight takes you on a journey around the world cask by cask. Starting off in Spain and making its way to France, with some cheeky detours to Scotland and Mexico. For those of youwith a taste for the finer things in life. From Antigua to the Dominican Republic, this flight takes you on a decadent trip that showcases some top quality rums. Sit back and get comfortable. 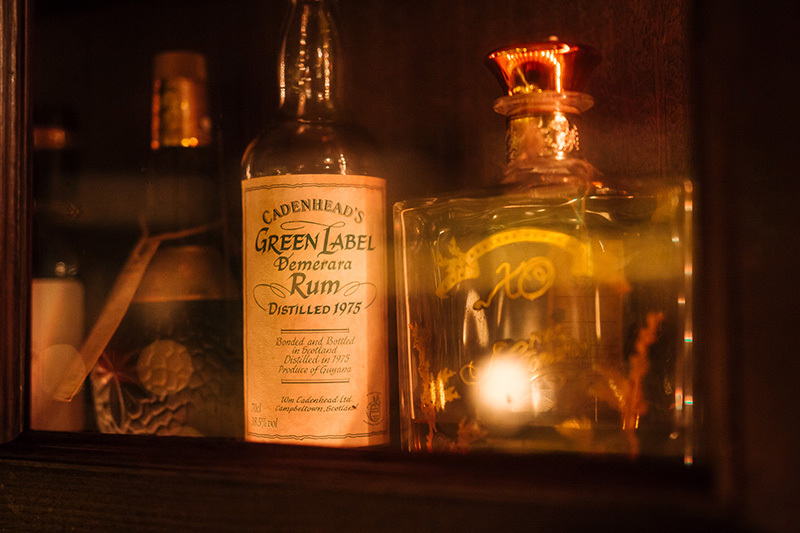 We’ve searched the globe to bring you some extraordinary expressions of rum. Take a step back in time, starting with the pirates in the 1800's and travelling through some obscure and limited releases. For general enquiries, simply use the form located on this page.